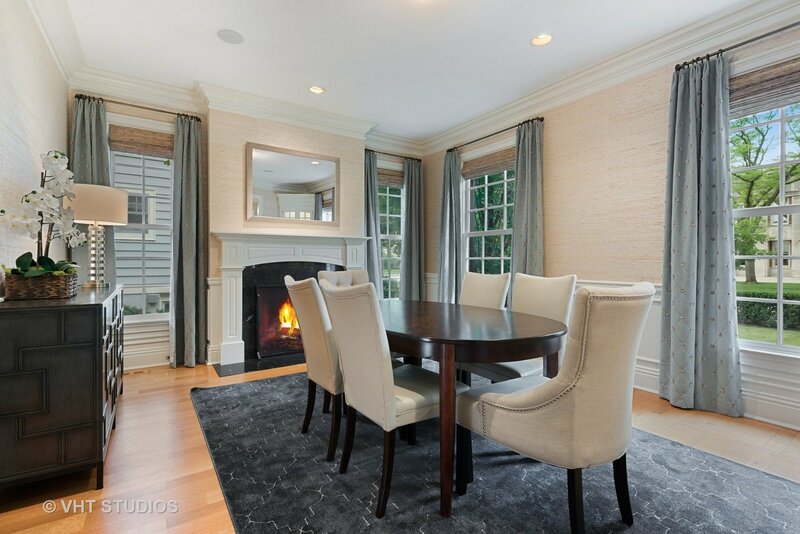 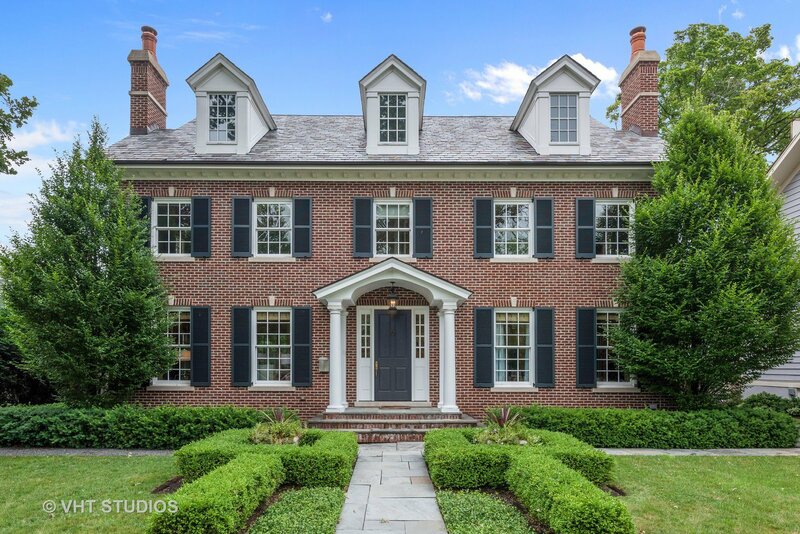 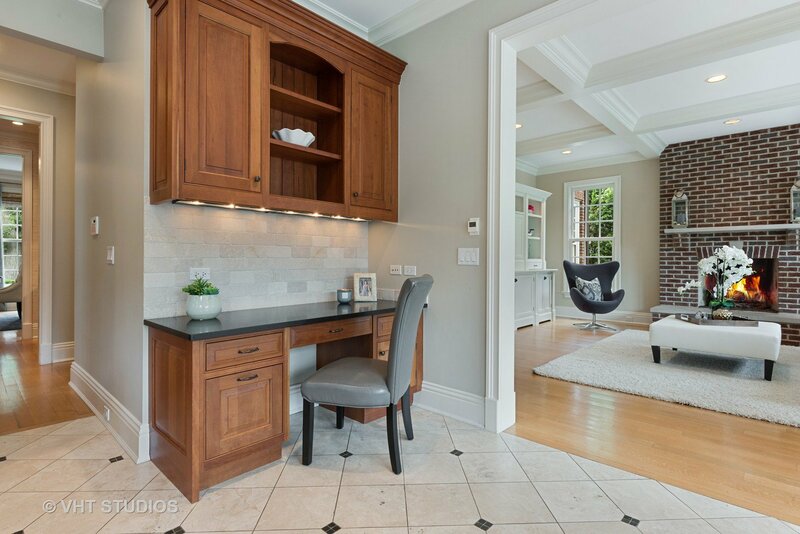 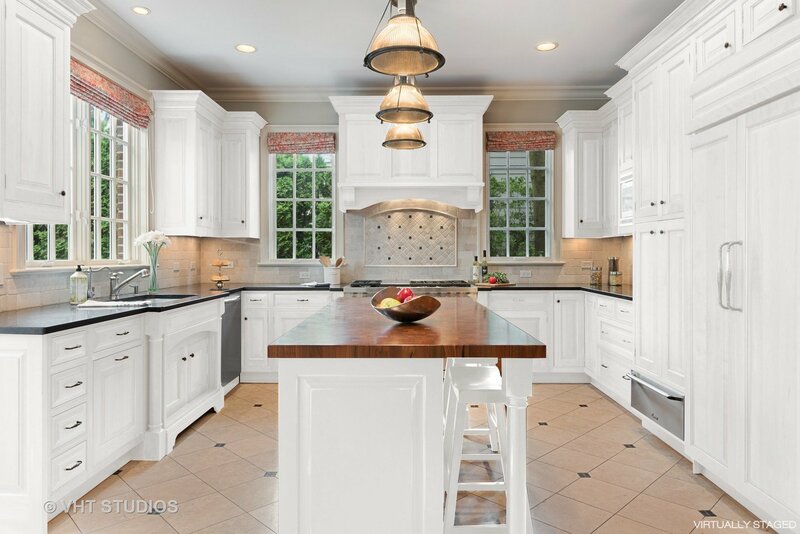 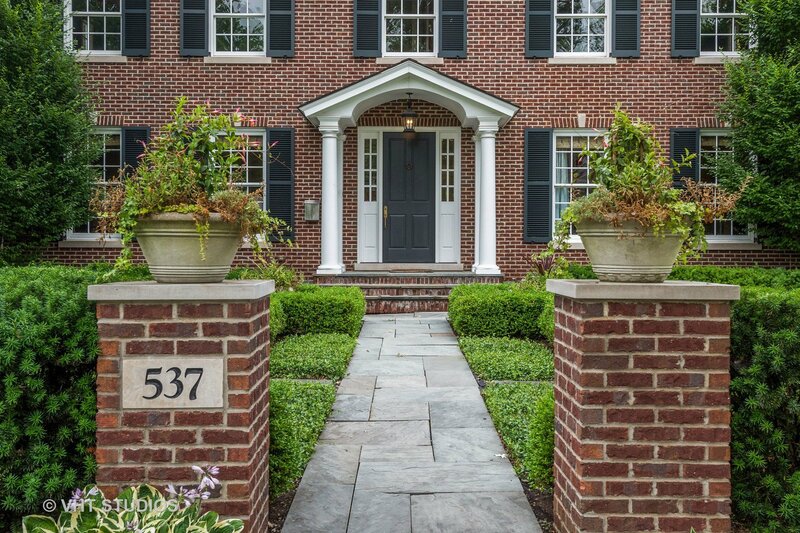 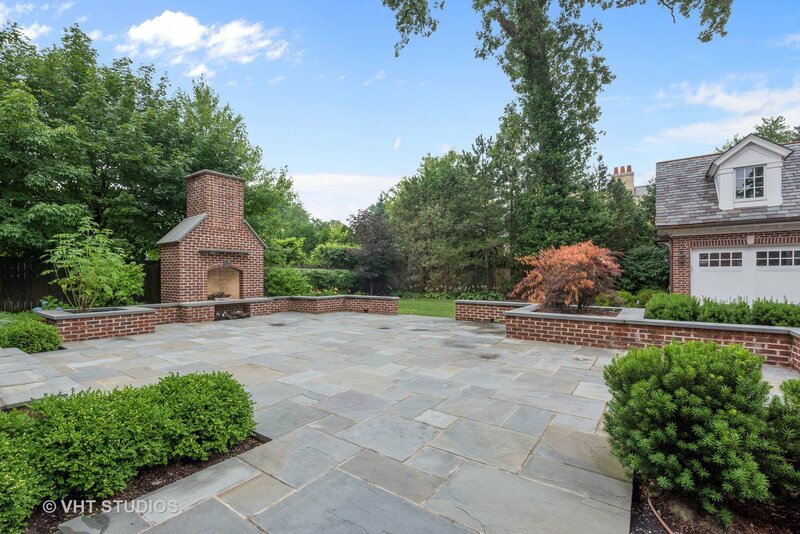 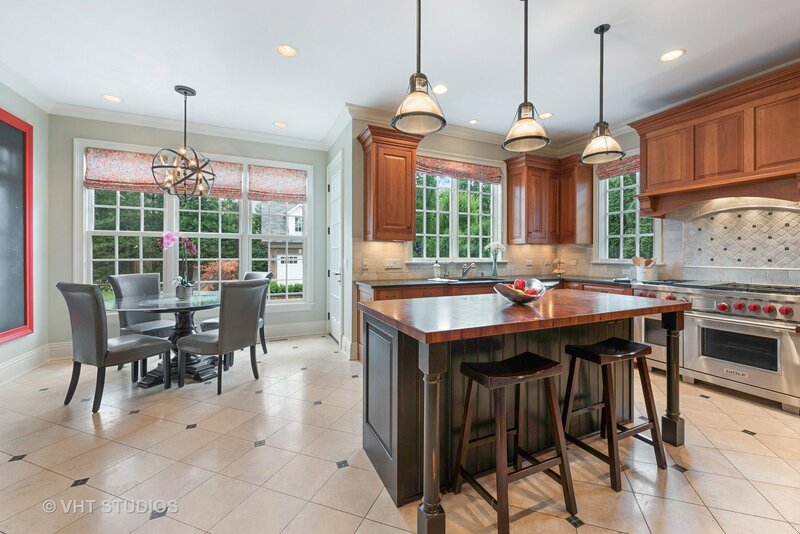 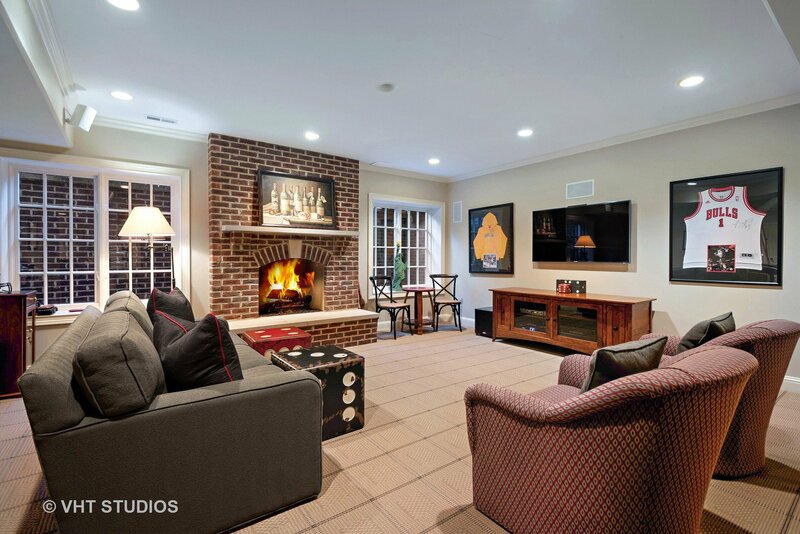 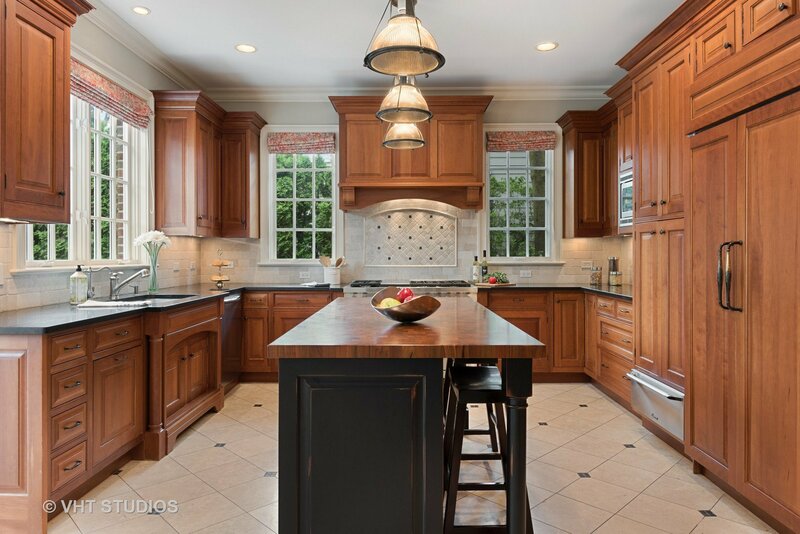 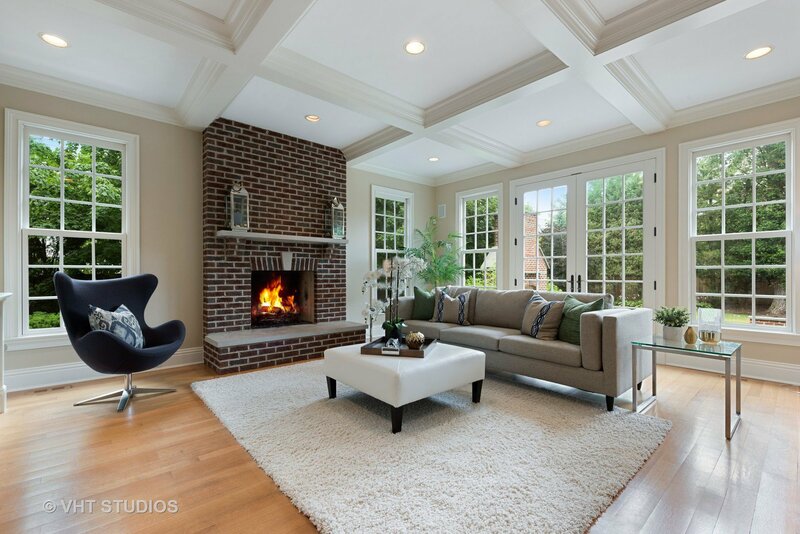 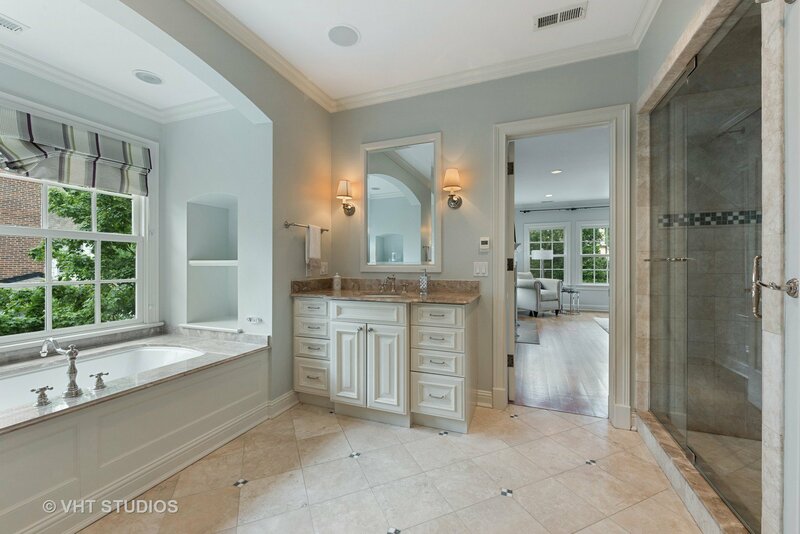 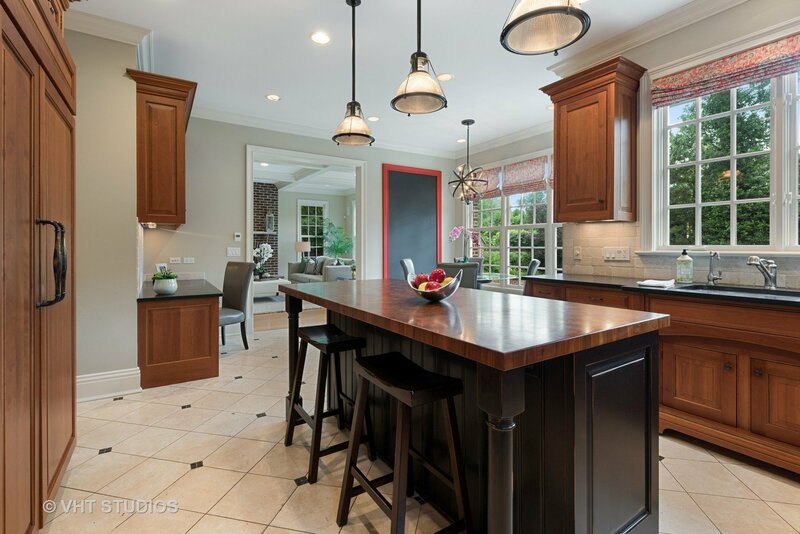 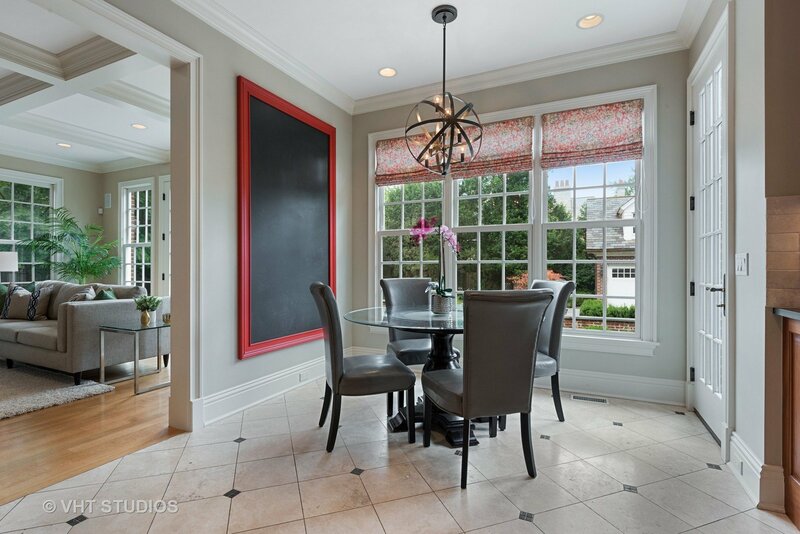 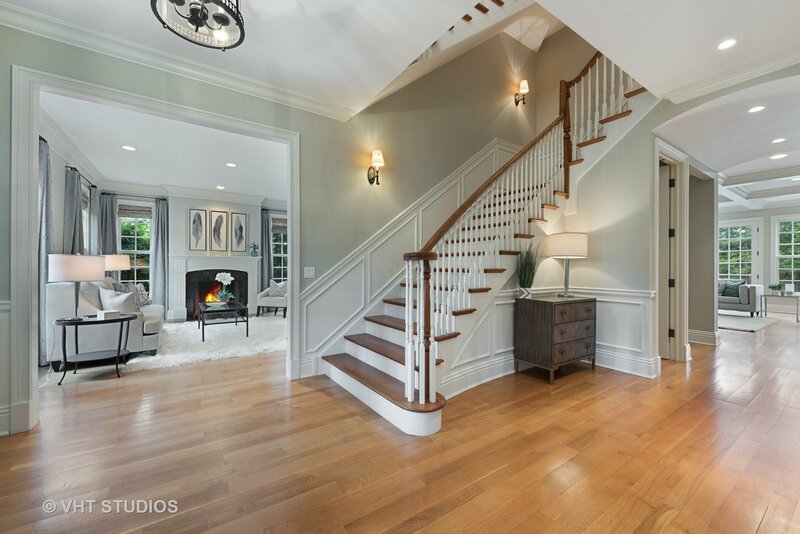 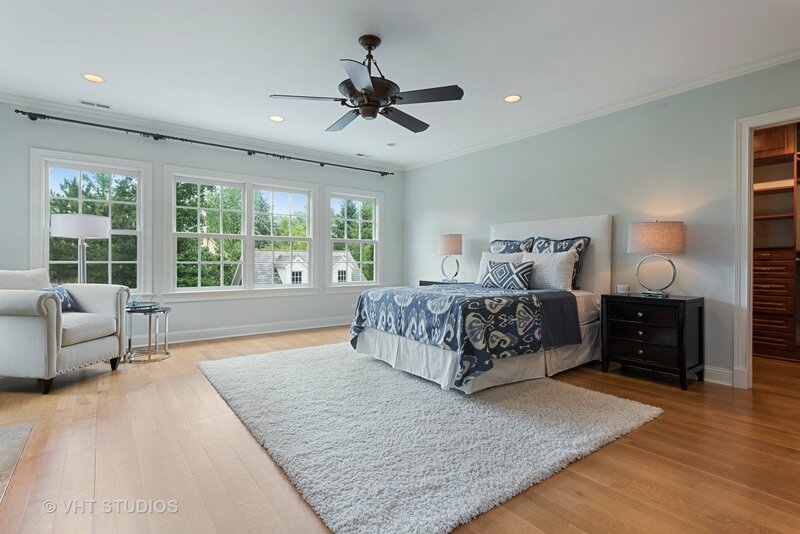 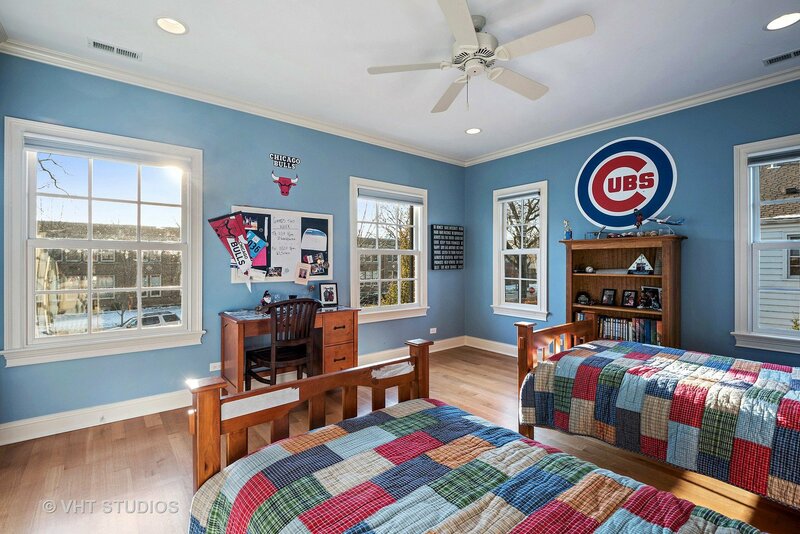 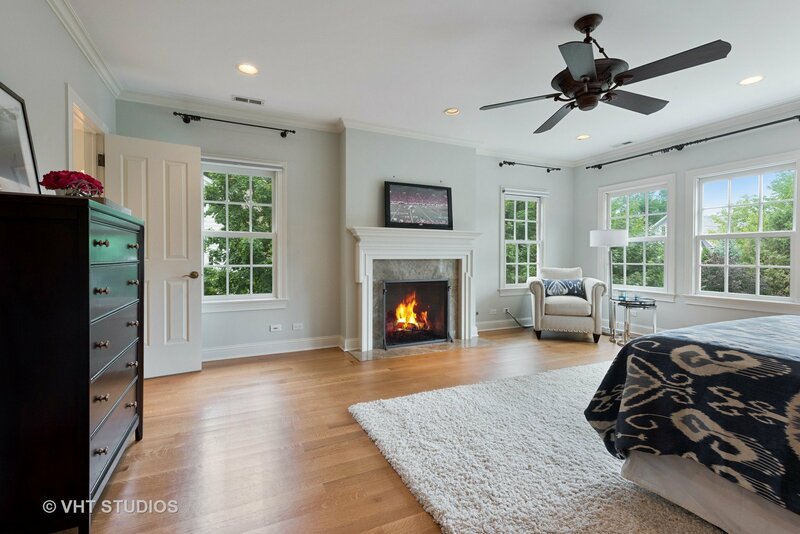 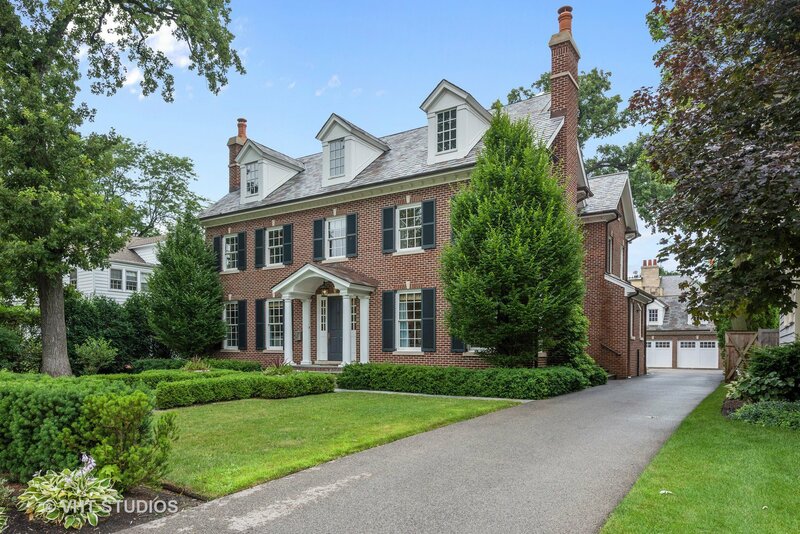 FABULOUS newer construction 7 bedroom, 5.1 bathroom custom red brick colonial w/slate roof on 1/3 acre in East Kenilworth with an unbelievable sport court. 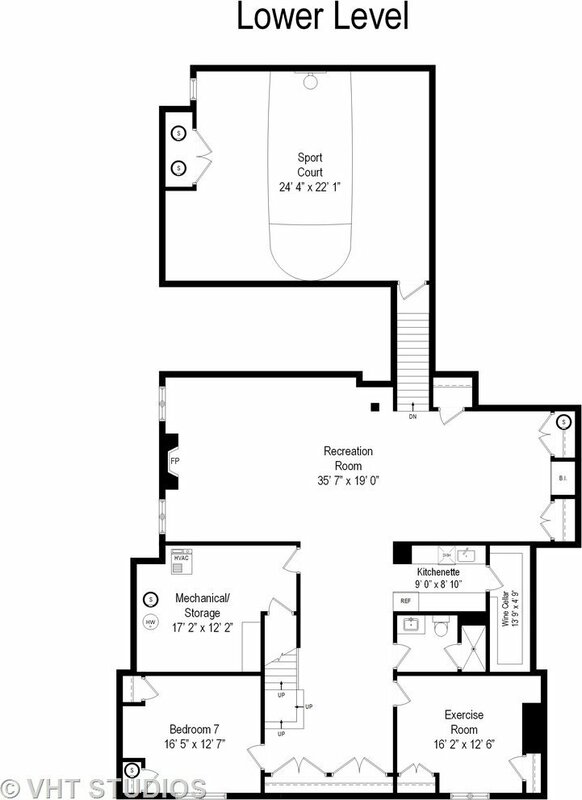 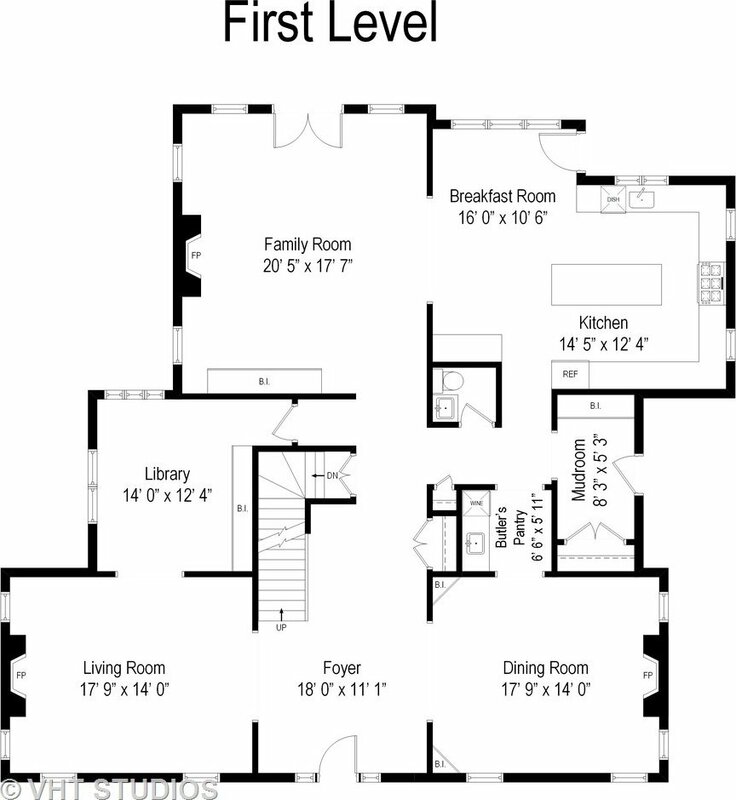 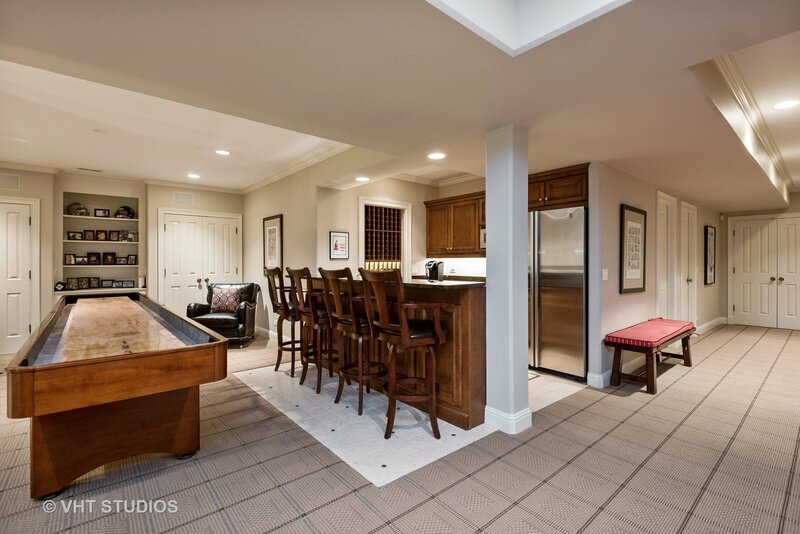 Four levels of living and over 7200 sf. 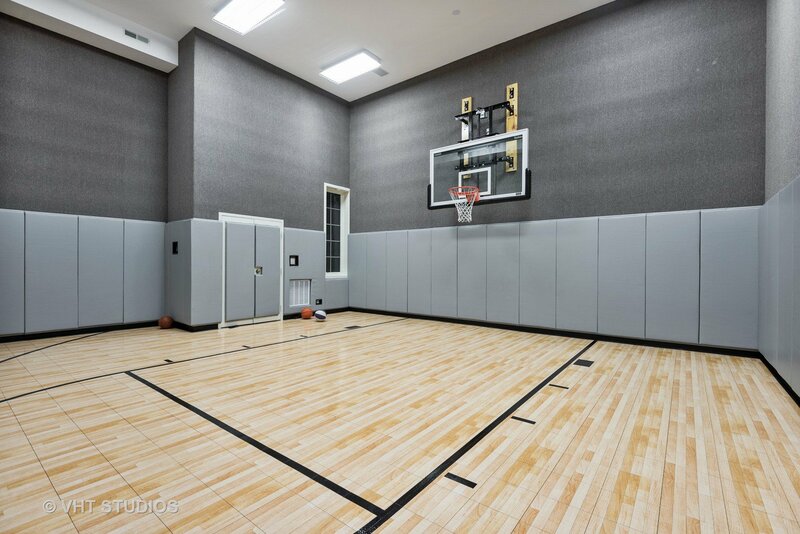 in this spacious home. 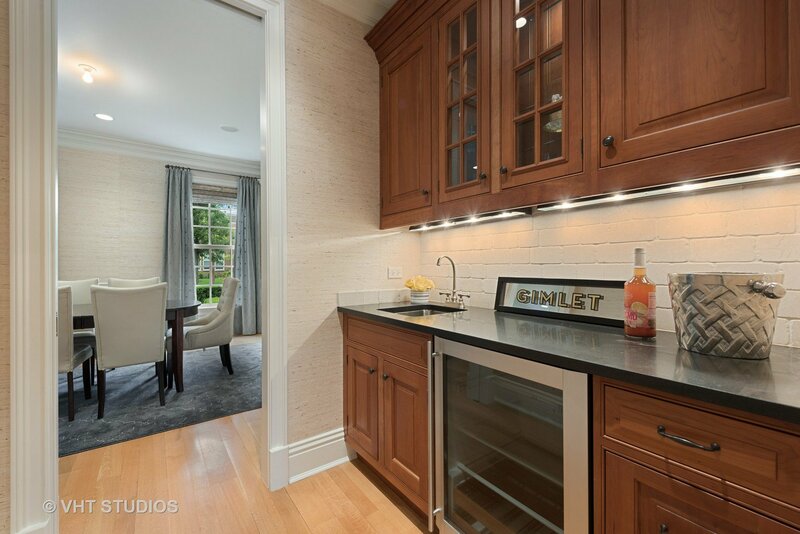 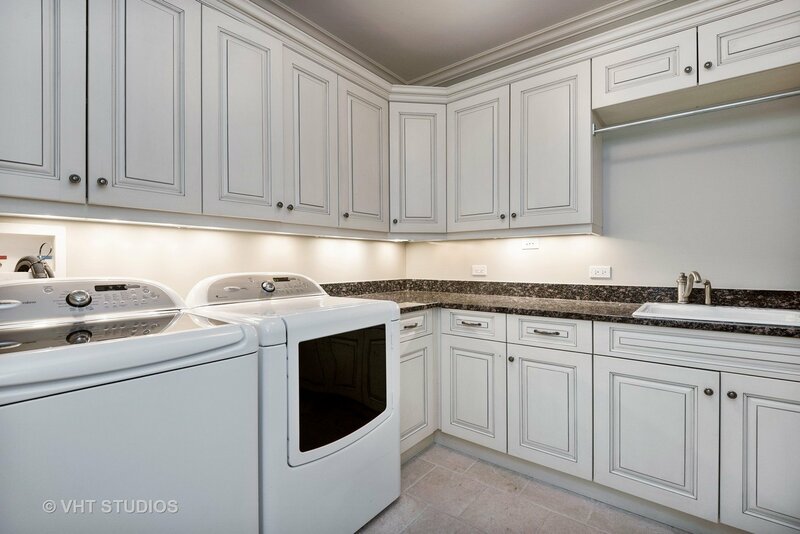 Gourmet cooks kitchen w/butler's pantry & breakfast area opens to a gracious patio back yard w/built in fireplace. 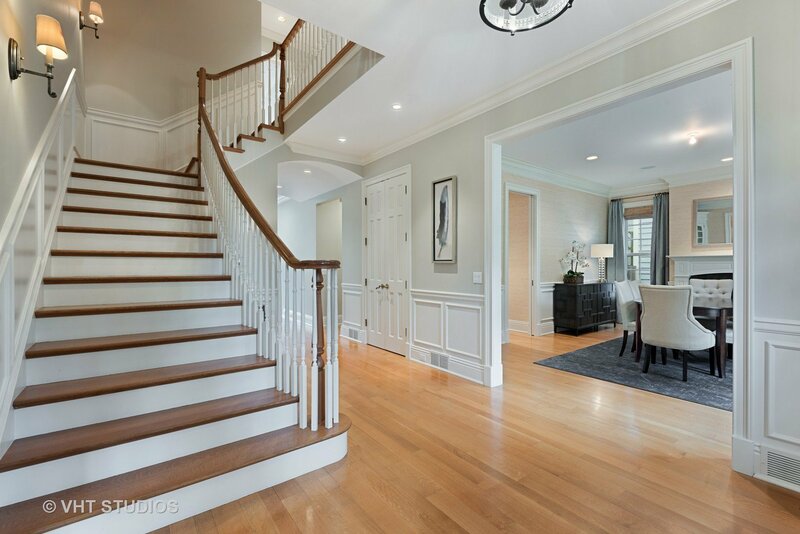 Perfection awaits when you enter the spacious foyer that overlooks the dining and formal living rooms. 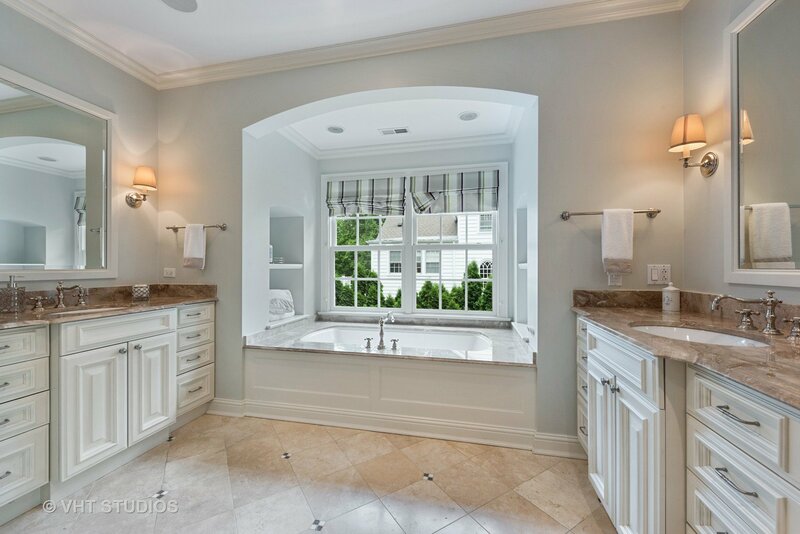 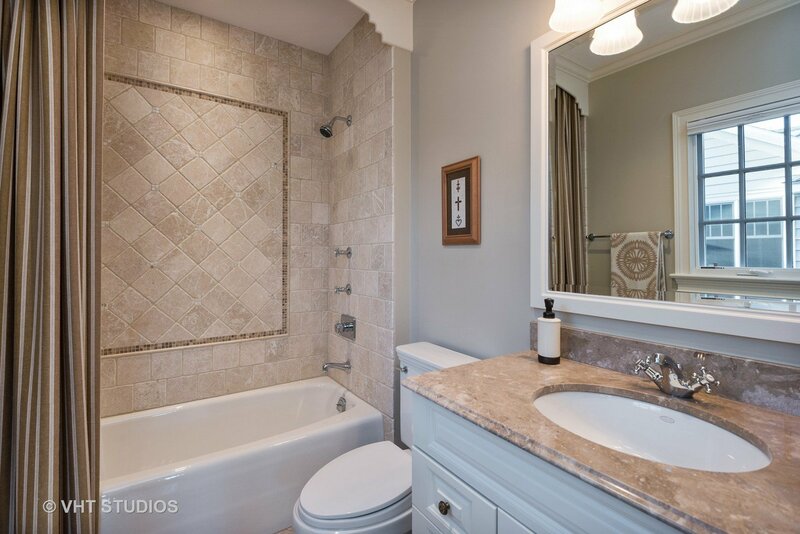 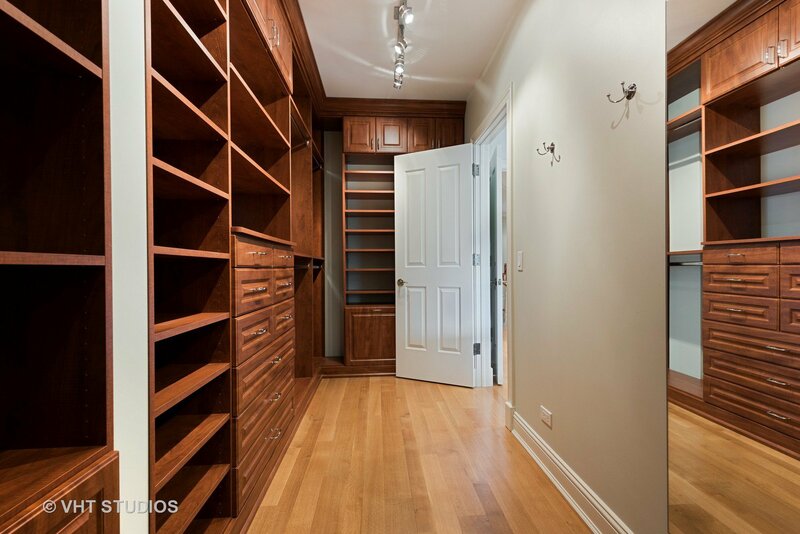 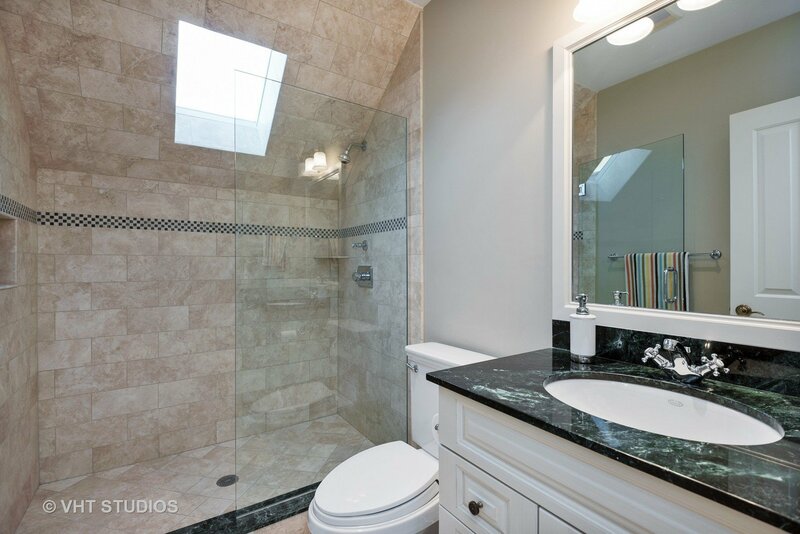 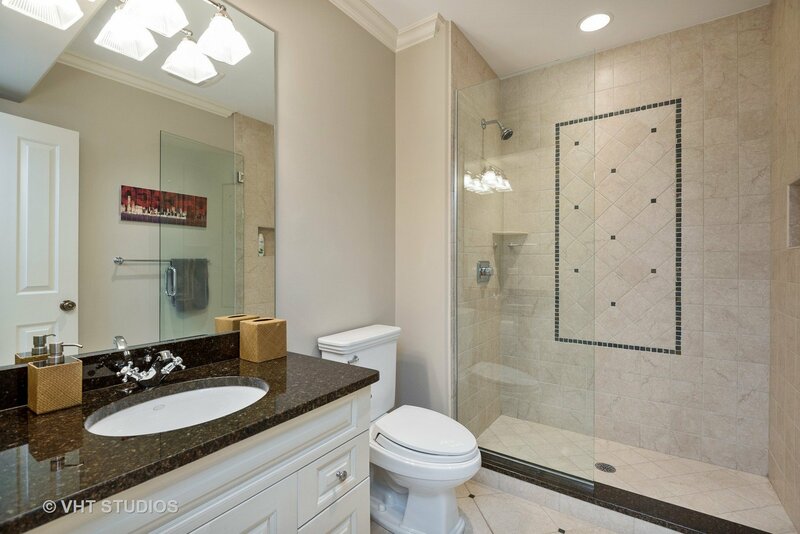 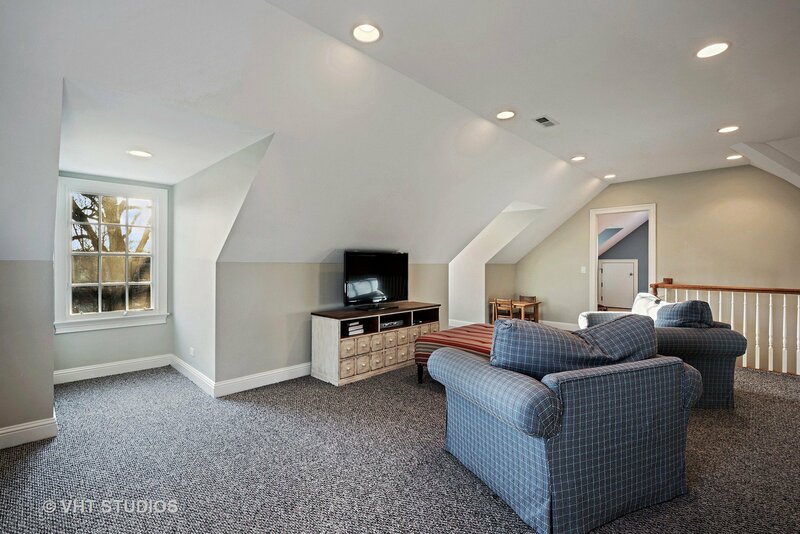 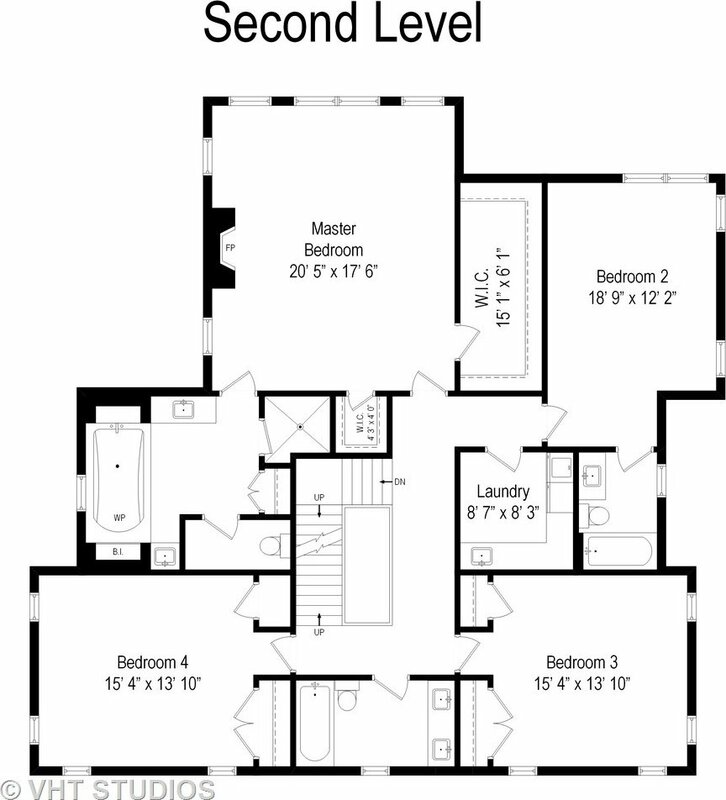 4 bedrooms on the second floor w/two separate master closets and attached master bathroom. 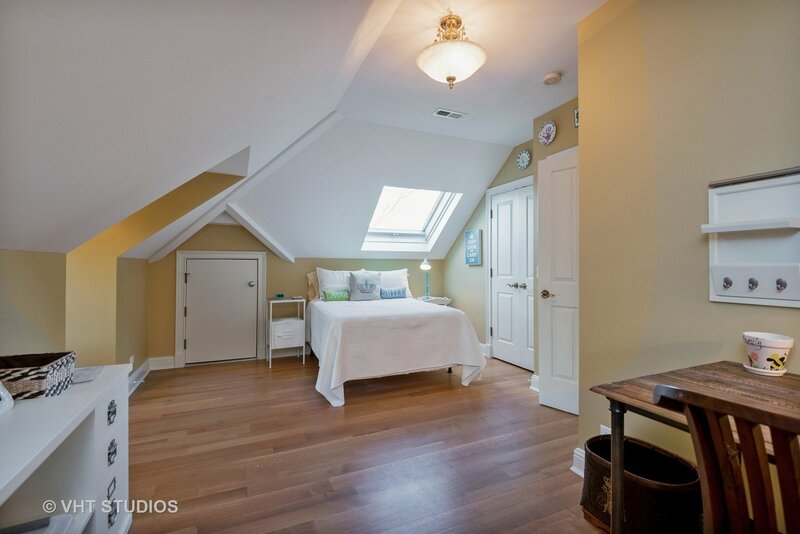 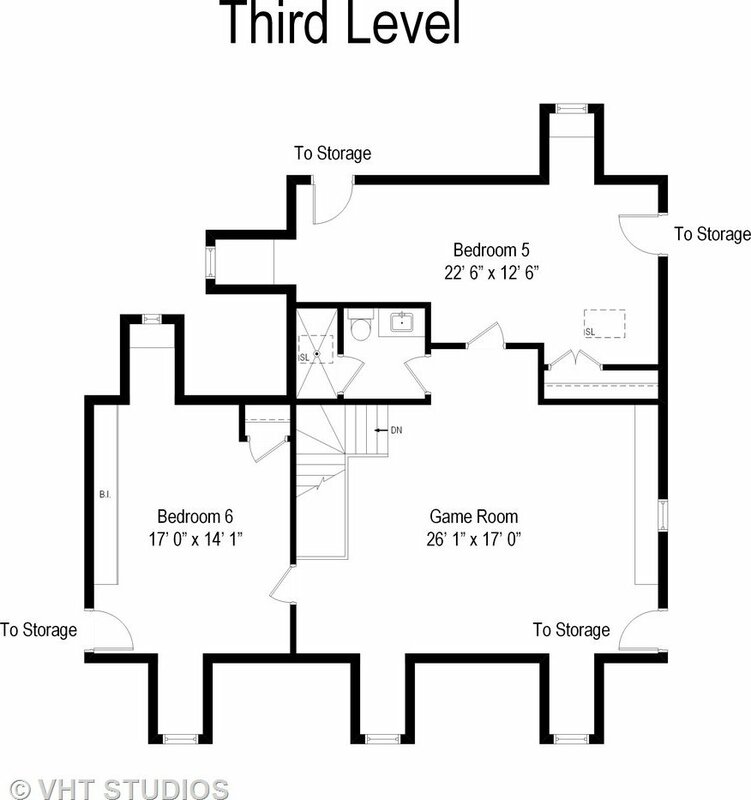 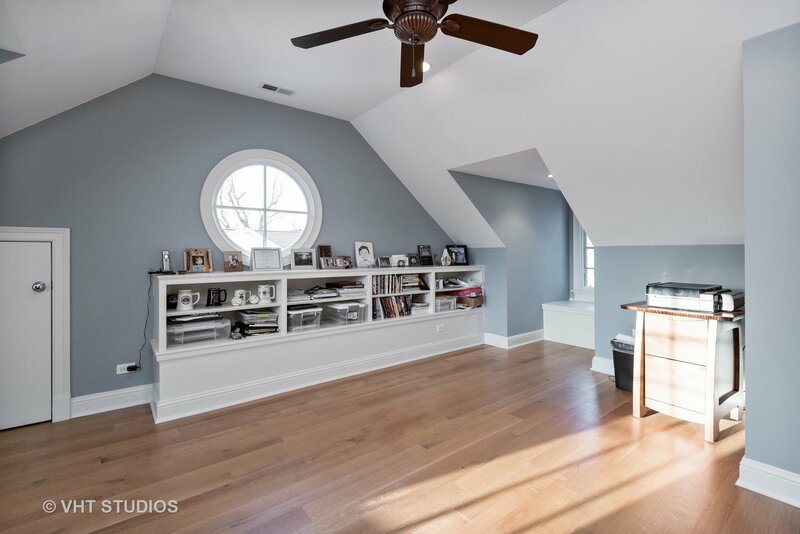 3rd floor is a HUGE area that boasts 2 more bedrooms and additional rec area. 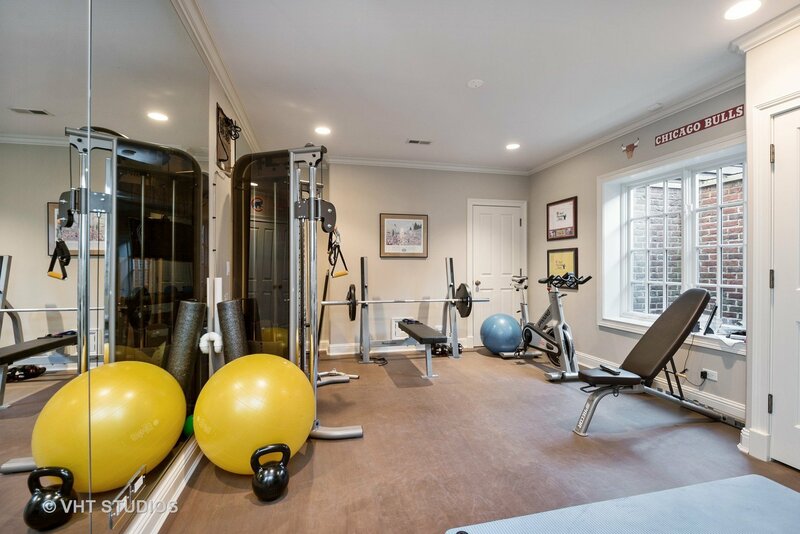 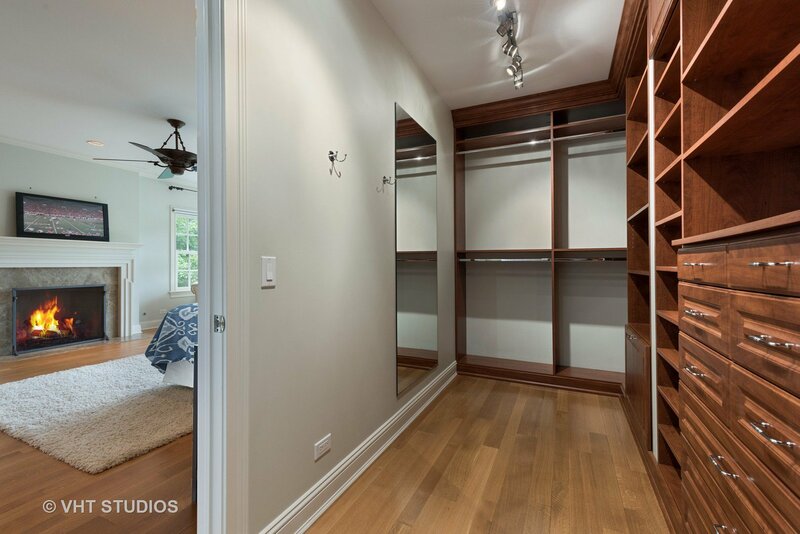 LL has 7th bedroom/office and additional recreation space with bar area, wine cellar, workout room and amazing functionality. 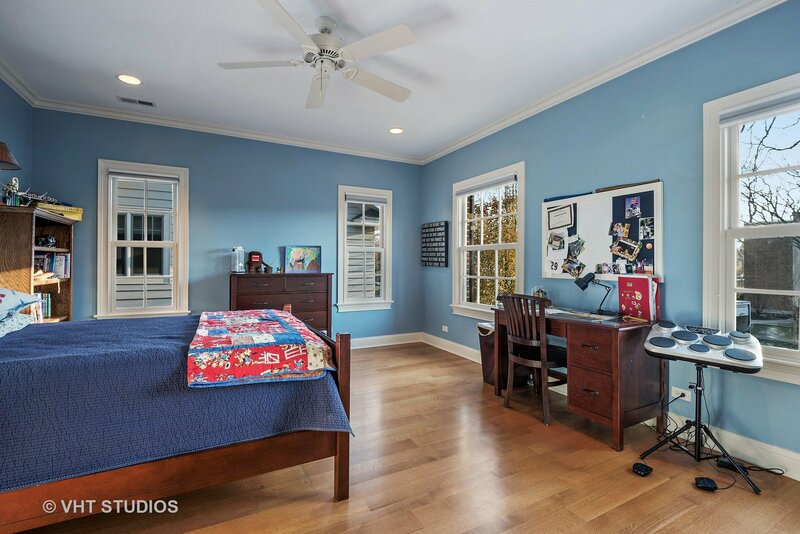 Walk to train, school, beach or town.